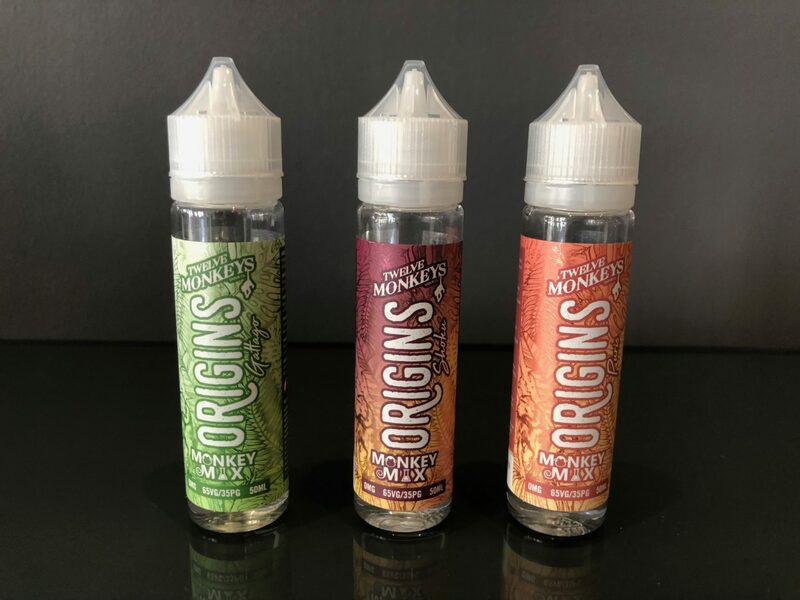 Neu im Shop Origins Premium Liquid´s by Twelve Monkeys!! 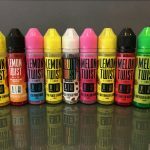 Home / Liquid / Neu im Shop Origins Premium Liquid´s by Twelve Monkeys! !